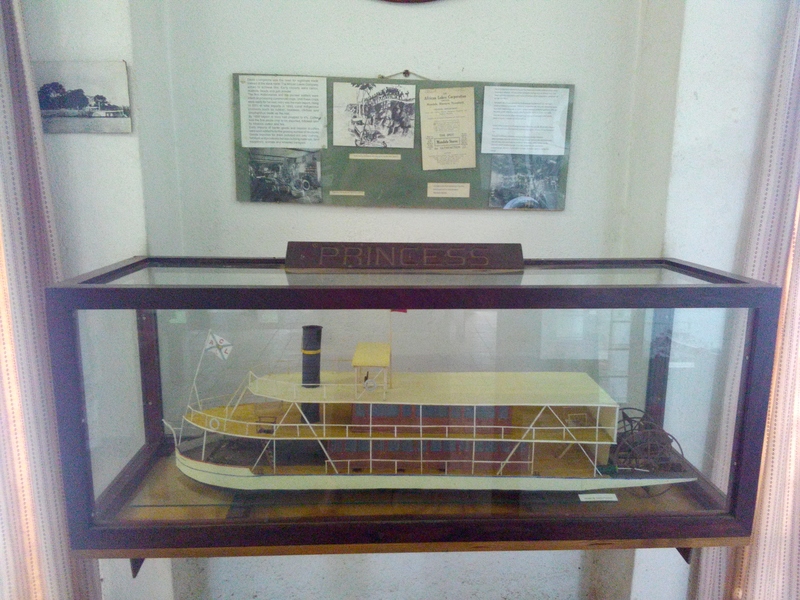 The Transport Museum is housed in the Heritage Centre in Limbe. 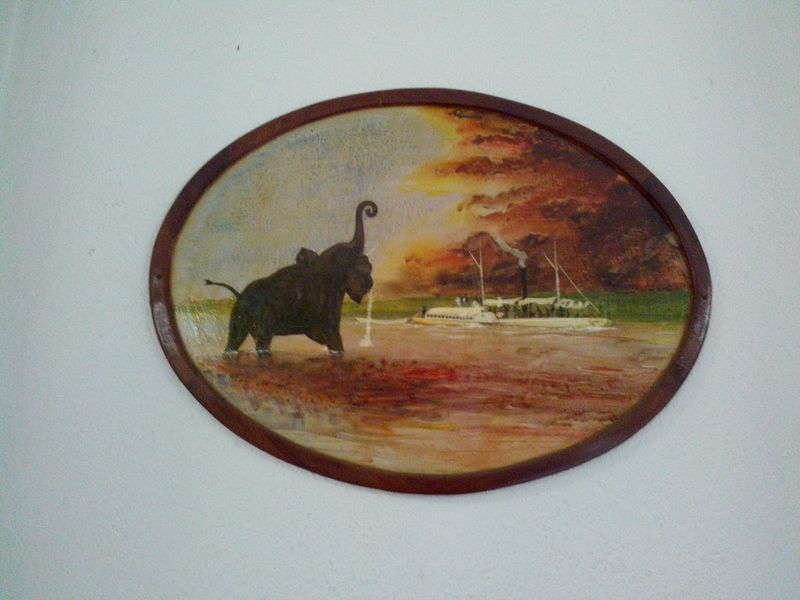 The land was granted by the Railways with the proviso that the history of transport in Malawi be preserved with emphasis on the Railways role in opening up Nyasaland, a land-locked country, to the sea. Map with directions is found below. 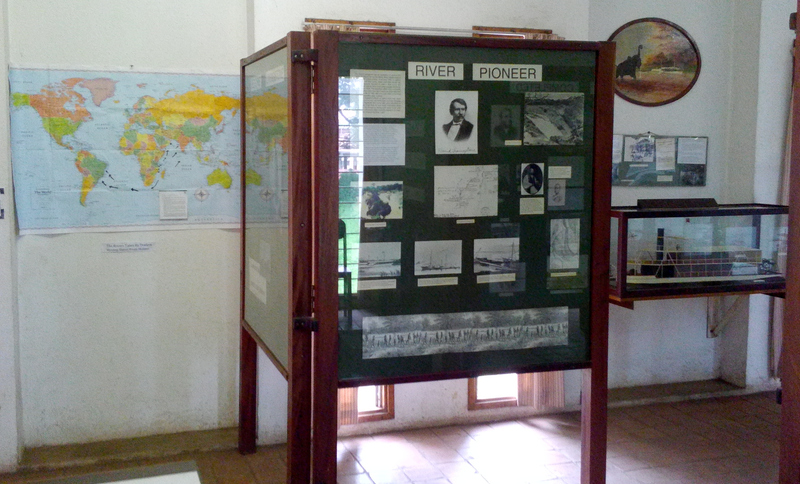 Exhibits cover the period from 1867 to 1996 and include fully captioned photographs, artefacts, and other items of interest. Do you know what a mono-rail is? When did the first bicycle appear in Malawi? What is the difference between a garetta and a machilla? What’s the name of the first Malawian to fly an aeroplane? And how did Kandodo get its name? 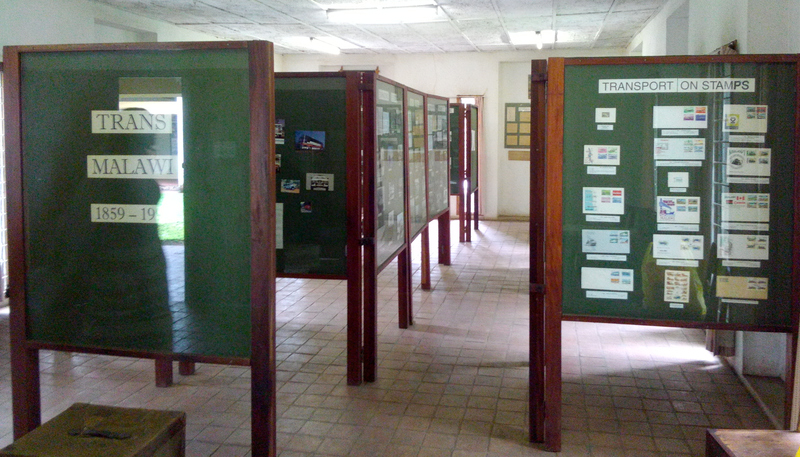 You can answer all these questions at the Transport Museum at The Heritage Centre in Limbe next to the Shire Highlands Hotel. 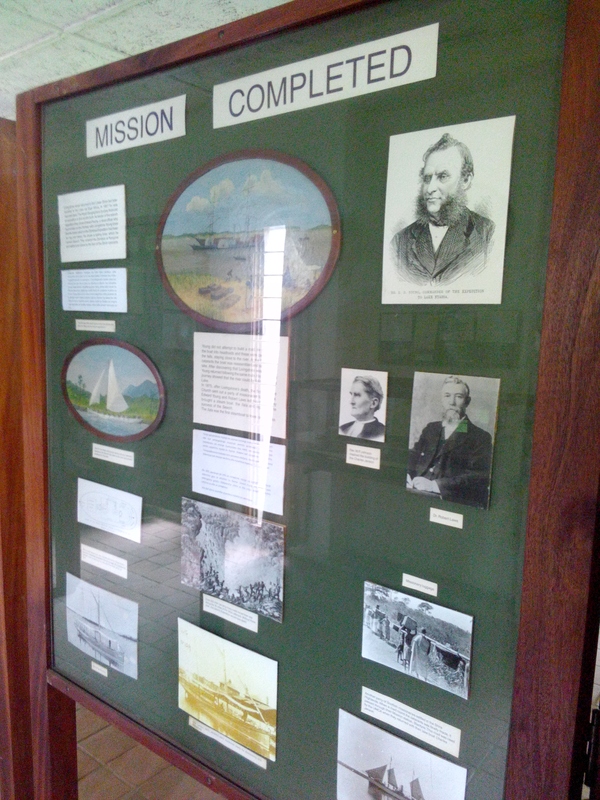 Guided tours are available 9-12 am Wednesdays. 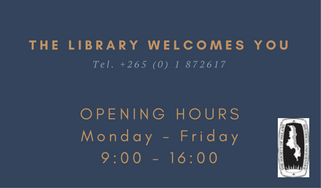 The museum is open for browsing throughout the week.